In this day and age you can buy or sell almost anything on eBay. Some of the weirdest things put up for sale include: the meaning of life (starting bid: $10.50), a skeleton of a dead fairy sold for $300 or a Virgin Mary image which appeared on a piece of toast and was sold for $28,000 dollars. Other items put up for sale on eBay include the town of Bridgeville, California, which was sold twice, as well as the Internet, which was put on sale with a starting bidding price of a million bucks. 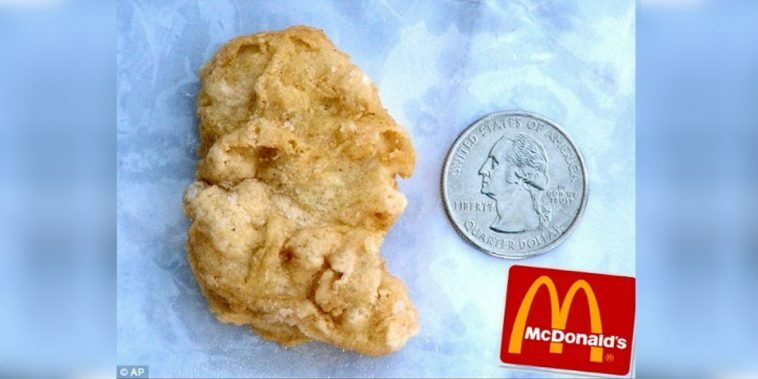 Well, having that in mind, obviously you won’t be very surprised to find out that a McDonald’s chicken nugget was put up for sale because of its resemblance to President George Washington. The seller had actually kept the nugget for three years before deciding to auction it. 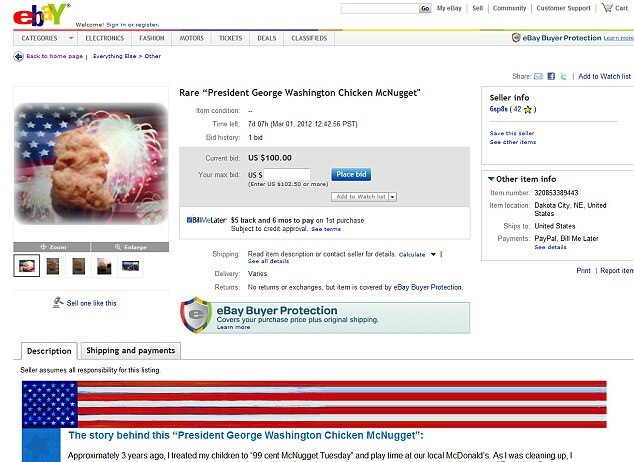 At first eBay took the item off the auction list because they have a policy of not allowing expired food to be put for sale, but later returned it back to the list after finding out that the owner was trying to sell this hilarious piece of food in order to raise $15,000 to send a group of 50 children from her local church to summer camp. Rebekah Speight from Dakota City was the lady who stumbled upon the unique nugget and kept in in her freezer to amuse her family and friends before deciding to sell it and raise money for a good cause. The woman was amazed to see the great interest which this George Washington nugget provoked. At the end of the bidding it was bought for a stunning $8,100! 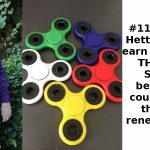 Thanks to the money she got from selling the nugget, the lady was able to send the children to summer camp after all.